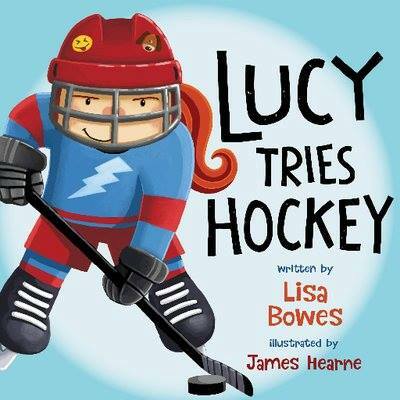 Created by veteran sports journalist Lisa Bowes, the Lucy Tries Sports series aims to promote inclusive physical literacy and encourage young readers to get involved in sports. Endorsed by elite athletes, the series focuses on participation and the importance of play. The books follow Lucy and her friends as they learn introductory skills in a variety of exciting sports, guided by coaches and teachers. Lucy’s eagerness to try new things will inspire all children to get outside and play.